So many of you have been lovin’ Hudson’s cute t-shirts lately…and I don’t blame you, I LOVE them too! Both of his shirts are from Sugarboo & Co. and to say that I’m obsessed would be an understatement. As soon as I saw these shirts on Instagram, I instantly knew Hudson NEEDED them! It’s sometimes hard to find fun boy’s clothing, so when I do find something I love I get so excited! These tees are not only absolutely adorable, they are also so so so soft. Hudson loves wearing them and I love dressing him up in them. Win-win! Hudson got SO many compliments on this shirt over the weekend. In fact, we love it so much he wore it twice! 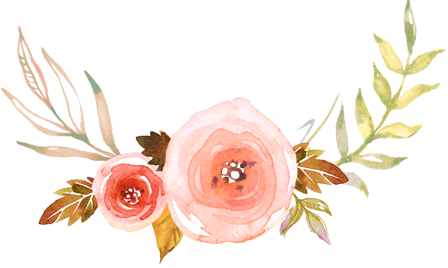 I’m officially in love with everything on the Sugarboo & Co. website. I’m really loving these plywood animals for a unique Christmas gift! Heart Breaker Dream Maker describes this boy perfectly. Hudson is wearing a size 2 kids tee, but Sugarboo & Co. also has tees available in baby sizes here. If you love these shirts as much as I do today is your lucky day! 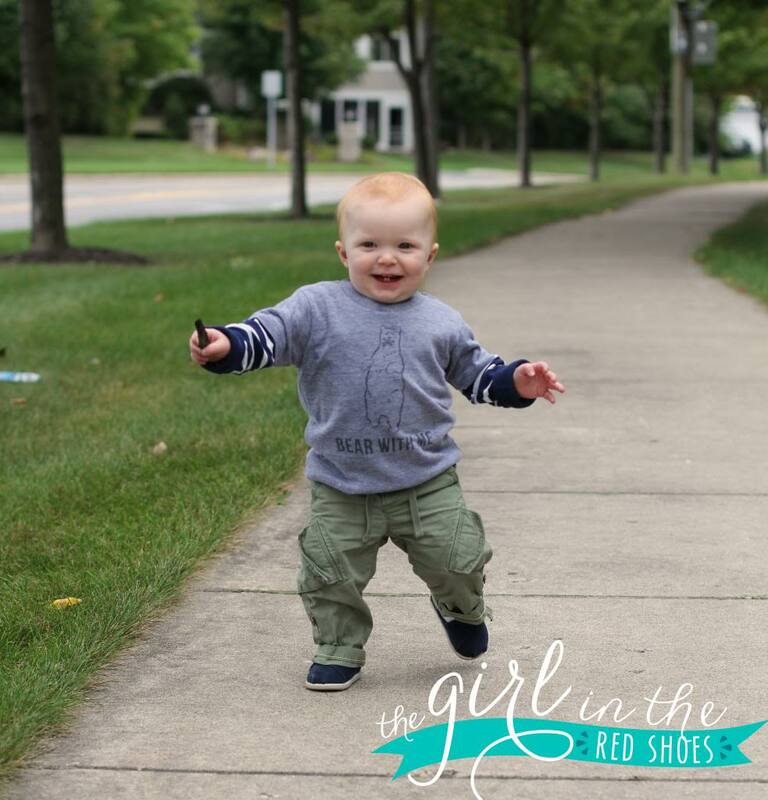 Sugarboo & Co. is giving one lucky The Girl in the Red Shoes reader a t-shirt of their choice!!!! Here are just a few of my favorites. You can view Sugarboo & Co.’s selection of kids t-shirts here. They are all kinds of awesome. Sugarboo & Co. sent Hudson two awesome t-shirts but my love for them and opinions are 100% my own. How PRECIOUS are these?! Love!!! I love the "Love is the Answer" shirt! I love me a 'punny' tee!! 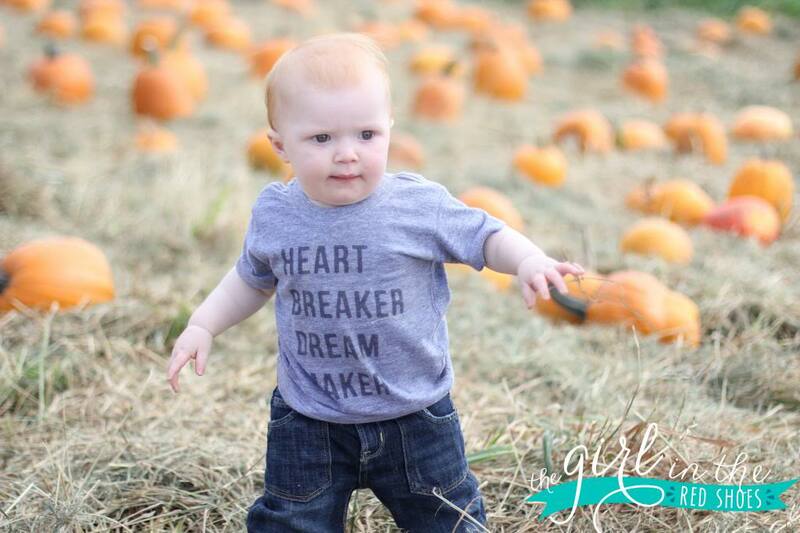 LOVE the "heart breaker, dream maker' shirt! 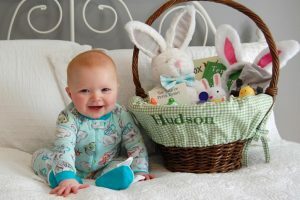 Hudson is just soooo cute!!! I love the "heartbreaker dream maker" shirt, def my favorite! I love these little shirts! 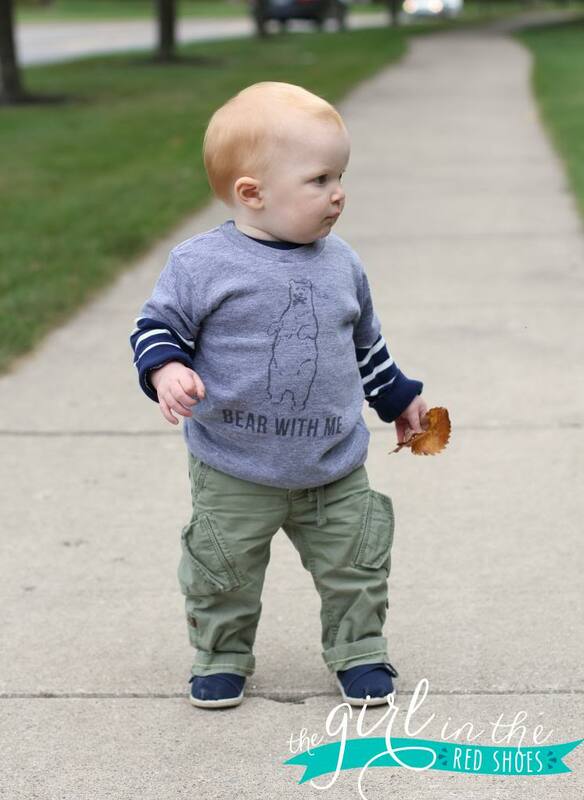 I love the Bear With Me shirt! My little man would definitely need the McDreamy shirt. So adorable! The Night Owl shirt is appropriate for my little guy, but I also love Mr. Fabulous. 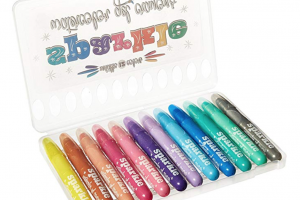 These are too cute!! Oh, my! I love all of them, they're so cute! My favorite is probably the heart breaker! 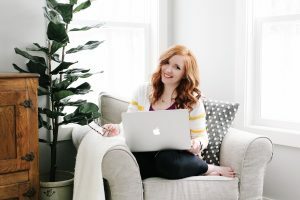 Living the dream – my hubby is obsessed with that phrase! I love the Happy As A Clam shirt! Thanks for this opportunity! 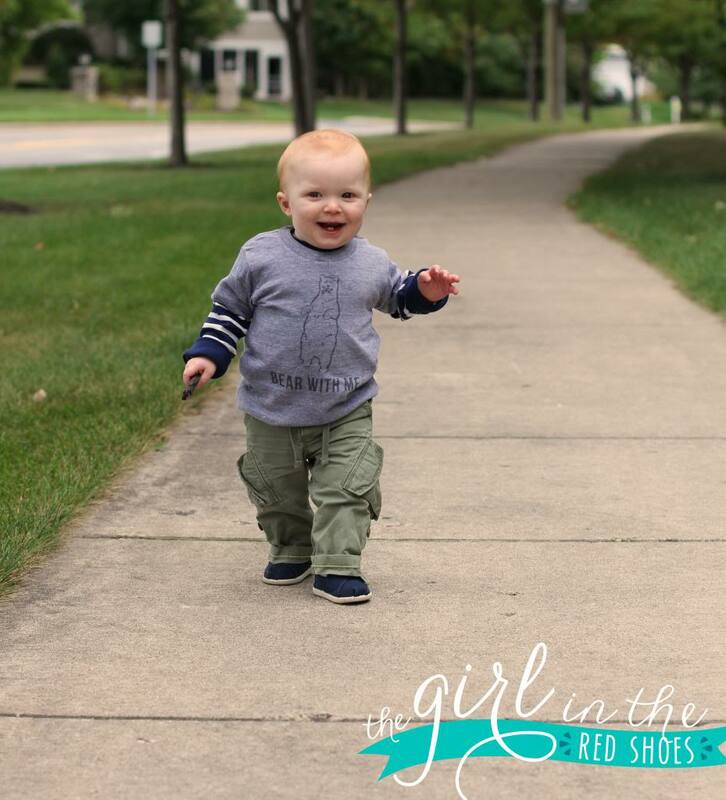 Hudson is such a stylish little man and total proof that dressing boys is fun! I love the night owl shirt! So cute. I love little boys shirts too. I just bought my son a Captain Awesome shirt at Old Navy. The SugarBoo ones are soo cute. How cute are these t-shirts?! OH MY GOODNESS! These are adorable. Good to know there are some great options to dress my little man….due in December. I am loving cute, adorable, laughable shirts for my son too! They are fantastic and way better than Elmo! Hudson is such a doll! My favorite tee is the Heart Breaker Dream Maker t-shirt! I was going to ask you where you got these shirts after seeing them on instagram. They're super adorable!!! 😀 I love the "you put boom boom into my heart" and the "heart breaker dream maker" t's. They're SO CUTE! Oh my goodness, these shorts are adorable! Hudson sports them well! 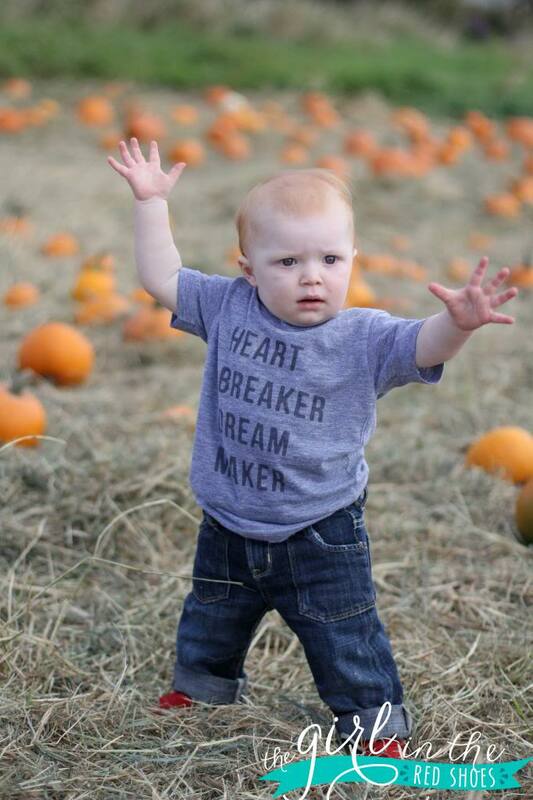 I love the Heart Breaker Dream Maker Shirt. My little boy is exactly one month younger than Hudson- such a cute T for them. ADORABLE! 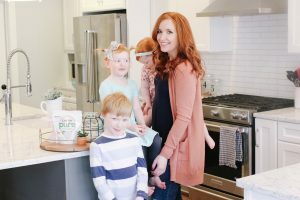 I think I have to say that the 'Bear with me' is my favorite – but they are all so cute! Love the Heart Breaker Dream Maker! So cute! I love the Ladies Man one! So so cute! Loving the night owl. Perfectly describes the stage weare at right now! These t-shirts are so cute and your little Hudson is the most handsome model ever 🙂 Would love to dress my baby boys in these cool threads! Love them all but my favorite is Bear with Me!! Even if I don't win… I'm getting one of these shirts for Sawyer! I love the 'living the dream' kids tee. I would totally get that for my lil nephew!! Love the Ladies Man tee. So cute! So adorable!! My fav is angel in disguise. Rub My Belly For Good Luck, haha that is amazing! There are so cute. These shirts are too cute! Love the night owl shirt! I love the boom boom shirt! So cute!! I love the "You put the boom boom into my heart" shirt! What a great find! Love them! I love the night owl one! These are adorable, and would even work for my girl! SOOOO stinkin cute! I can't handle it! I love the heartbreaker dream maker shirt AND the Lover not a fighter shirt! I will definitely be making a purchase soon! Thanks for sharing! The "Happy as a Clam" shirt! I love them all! My Hudson needs some of these for sure! Love love love these cute tees, and I'm loving the "heart breaker, dream maker" shirt especially. These are adorable, and they even LOOK soft! I love the "Happy as a Clam" shirt!! 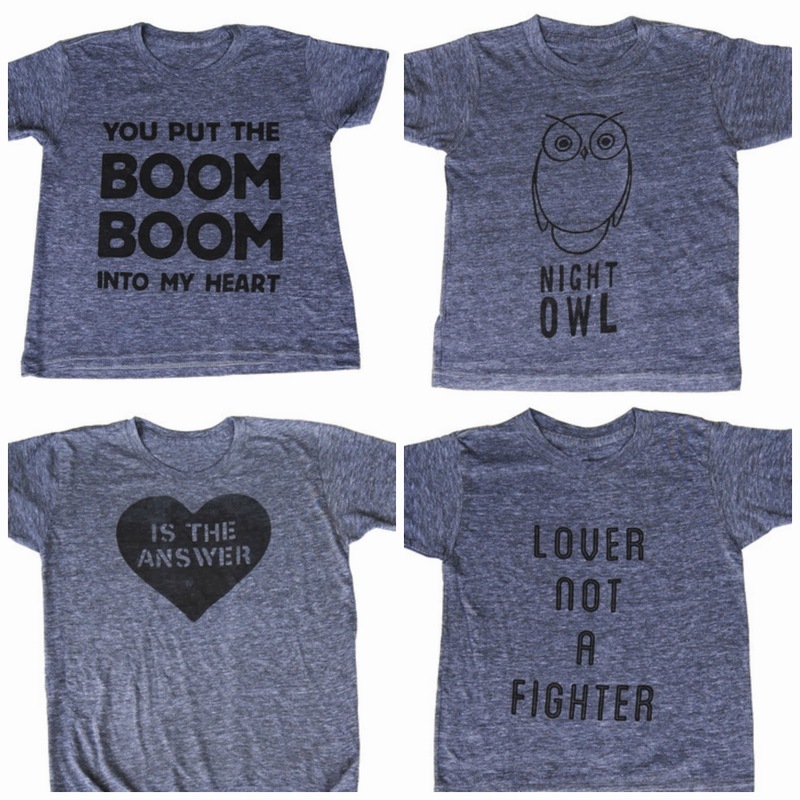 I love all of these but the "lover not a fighter" is so perfect for my nephew! I love all of these shirts! My favorite would have to be the Heart Breaker Dream Maker, though. These shirts are so cute!! Love the "night owl" – fights my son perfectly!! Oh, yeah. . . 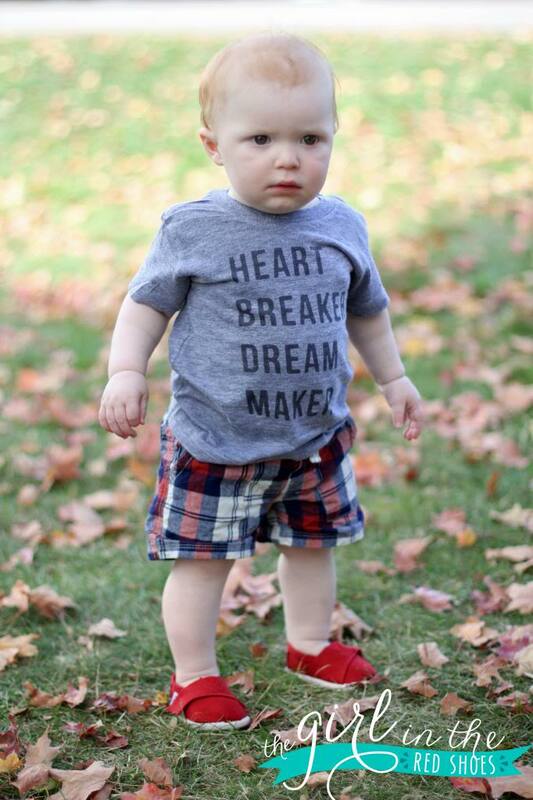 I need that "heart breaker" tshirt for my son! Love the heartbreaker! 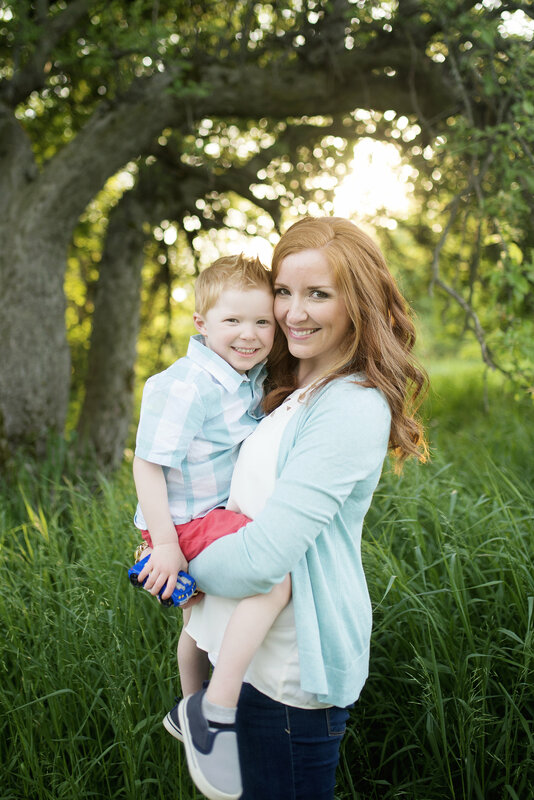 Your son is super adorbs!